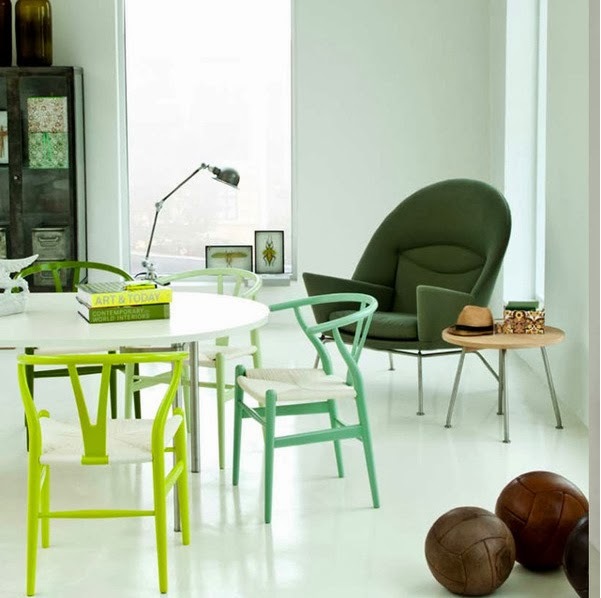 We all love a good garage sale, especially when there's up to 70 per cent off imported, name-dropping designer branded furniture, such as Cappellini, Gubi, Alias, Louis Poulsen, Magis, Mater, Hay, Carl Hansen & Son, Emeco, Republic of Fritz Hansen, Verpan and more. The Corporate Culture mega warehouse sale is on this Friday, Saturday and Sunday (to October 13) in the Brisbane showroom and Sydney warehouse. Here's a taste of what's on offer.